If you want your link added please send me an email with the link to your site for consideration. 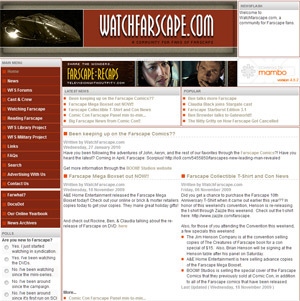 Official site for the series, Farscape, featuring character bios, episodes, images, downloads, and latest news. Directed by Brian Henson. 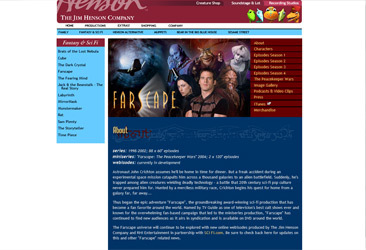 The site that petitioned to save the show Farscape from extinction now offers a community for fans of the series.  Includes latest news updates, syndication information, and FAQs. 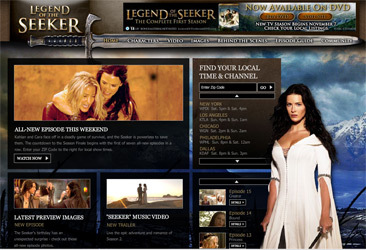 Official site for Legend of the Seeker, the television show based on books by Terry Goodkind. Stars Craig Horner, Bridget Regan, and Bruce Spence.